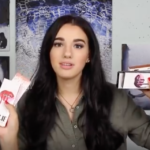 Do some research before buying something important to you. 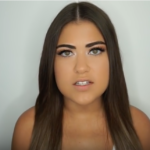 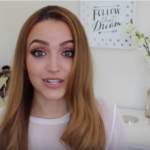 Watch this video and avoid regretting some bad stuff. 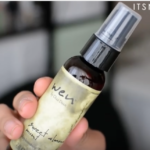 WEN Hair Product Review + HAIR Talk! 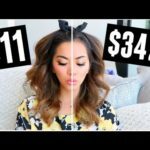 Kylie Cosmetics KyMajesty Review – You May Have Been Ripped Off! 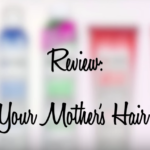 Not Your Mother’s Hair Products Review!